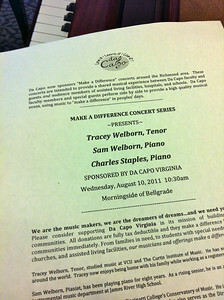 Make A Difference 2011 series culminated with Vincero! 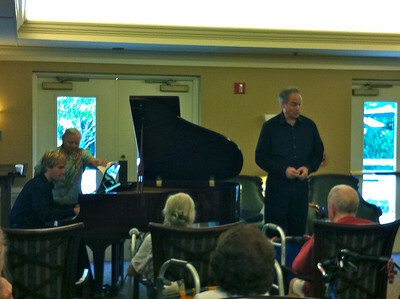 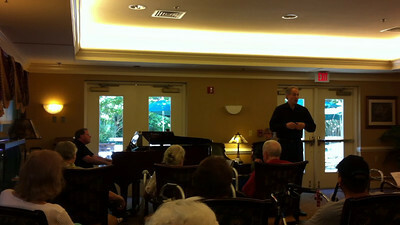 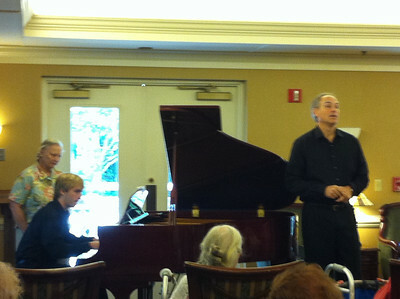 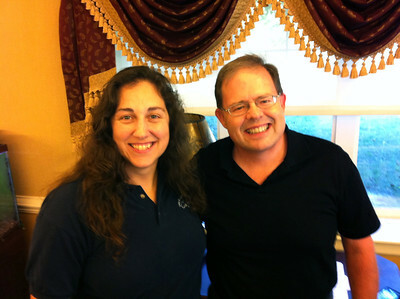 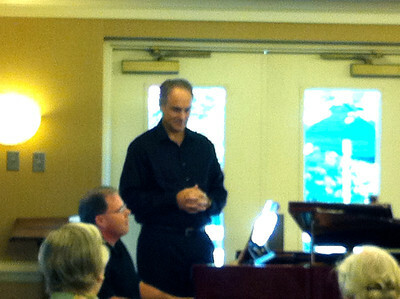 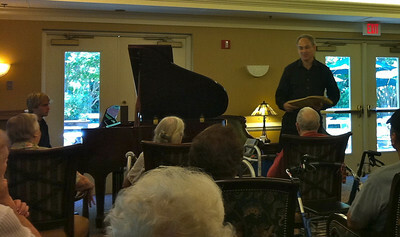 by Tenor, Tracey Welborn and pianists Charles Staples and Sam Welborn... at Morningside Assisted Living Center. 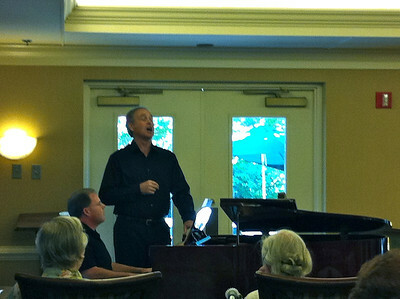 Bravi Tutti!